What is an Hypoxic Air system? Of all of the anti fire systems the Hypoxic air option has to be the most engineered fire protection system design. It is operated automatically under microprocessor control to regulate the amount of oxygen within a given environment. In order for combustion to take place oxygen levels in a given environment must be over 15% to 16% by volume. This system purposefully maintains an oxygen level suitable for human occupation, but low enough to ensure the prevention of ignition in the first instance. Ultimately the system prevents pre-ignition thereby assuring no fire, providing maximum protection for property and persons. With the reduced levels of oxygen these systems can also provide the added benefit of reducing oxidation in such environments as food storage and preparation. The system runs continuously which means no doubt about the level of protection you are receiving. Provides 24hour fire suppression. The enclosure is protected at all times. 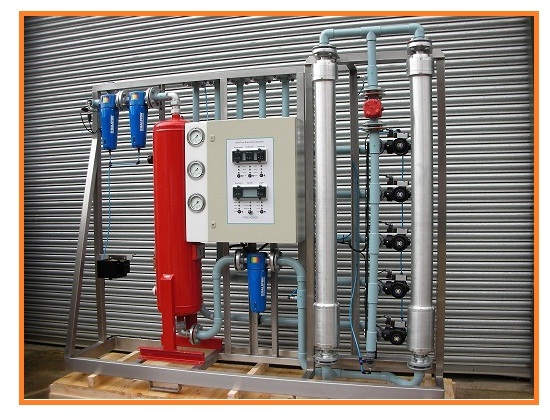 there is no high pressure storage tanks or any risk of any unwanted fire suppression discharges.